His family confirmed the news hours after he “passed away peacefully” in the early hours of Tuesday morning. 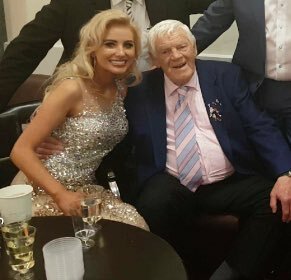 “It is with great sadness that we announce the passing of our dear father Big Tom McBride (RIP) this morning,” a statement on the singer’s official Facebook page read. Tributes quickly flooded in from famous fans and politicians including Taoiseach Leo Varadkar who hailed McBride a “giant in Irish country music”. Singer Daniel O'Donnell branded him a “king” as he paid tribute. “It's just so sad,” he said. “On the other hand, he was probably heartbroken without his wife, Rose. Maybe for him, it's a gift from God. McBride enjoyed a career spanning five decades which saw him hit the charts with Big Tom And The Mainliners. The band, formed in the 1960s, were famous for songs including “Broken Marriage Vows” and “The Sunset Years Of Life”. 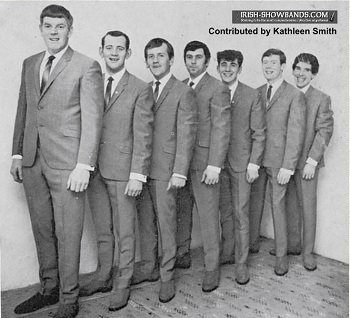 Originally named as "The Mighty Mainliners Showband", the band achieved fame after appearing on RTÉ Television's Showband Show broadcast on 21 May 1966 performing “Gentle Mother” which subsequently reached No.7 in the pop charts of Ireland. In the early 1970s, the band changed their name to "The Mainliners", however soon afterwards they adopted the name "Big Tom and the Mainliners" in line with other Irish Showbands where a single man was used to take centre stage. Although the band did not gain prominence until the mid to late 1960's, in an article in Spotlight in May, 1970, Tom McBride told reporter Donal Corvin that he formed the band with Henry McMahon when Tom returned to Ireland in 1963 after working in England for two years. Henry had also been in England. Born in Oram, near Castleblaney, Tom McBride was one of four siblings. Reared on a farm, he left school in his teens to help out at home. In the September 30, 1976 issue of Starlight magazine, Tom told his story in his own words. In 1980, Big Tom was presented with a Gold Award for sales of more than one million records. Big Tom suffered from a fear of flying. In 1980, apparently, he undertook a sea voyage across the Atlantic Ocean to record his BLUE WINGS album in Nashville. 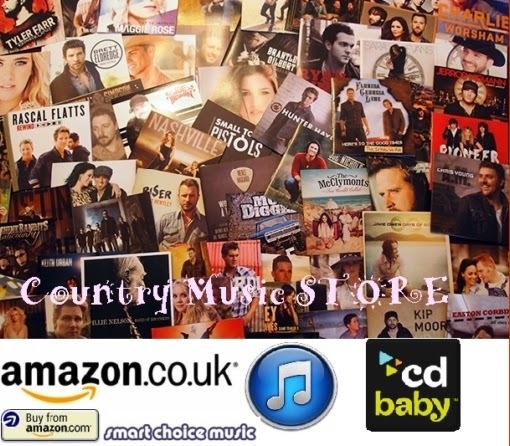 He later reunited with The Mainliners in 1989 and continued to perform live, appearing on the first Late Late Show Country Music Special, among other shows. In 2000, Big Tom underwent a nodule operation on his throat. On 8 July 2005, a plaque was erected by the local community in Big Tom's home village of Castleblayney, County Monaghan. In early 2016, Big Tom and the original Mainliners went on tour to mark 50 years since the release of their most enduring hit "Gentle Mother". 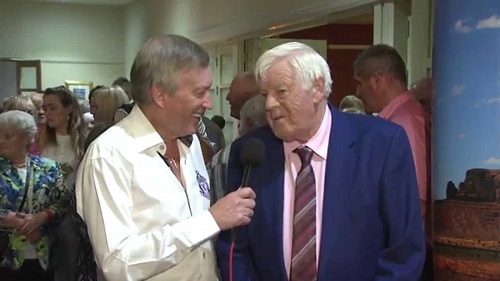 From May until September, Big Tom and the Mainliners continued their summer tour to celebrate 50 years of "Gentle Mother"
He was inducted into the Irish Country Music Awards Hall of Fame in June 2016. He leaves behind four children. Tom's wife of more than 50 years Rose died in February. 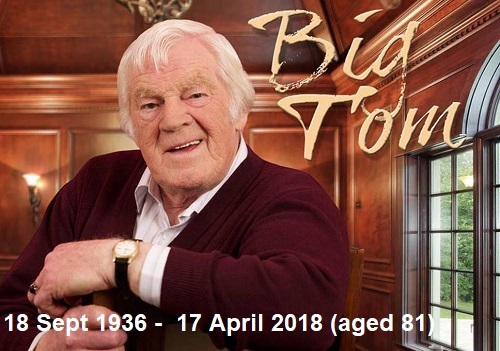 The singer Big Tom McBride, one of the icons of Irish country music, who died today aged 81, will be laid to rest in his home county of Monaghan Friday (April 20, 2018). His funeral mass will be celebrated at 11am in Saint Patrick's Church, Oram, and he will be buried in the adjoining cemetery following the service. There will be an opportunity for fans and friends to pay their respects between 12pm and 8pm (Thurs) in Oram Community Centre in Castleblayney (Facebook), where his remains will be lying in repose. Mourners have been asked to respect that Big Tom's house is strictly private. Shannonside-Northern Sound radio (96.3 FM | Northernsound.ie | Shannonside.ie) will broadcast the funeral mass at 11am on Friday. 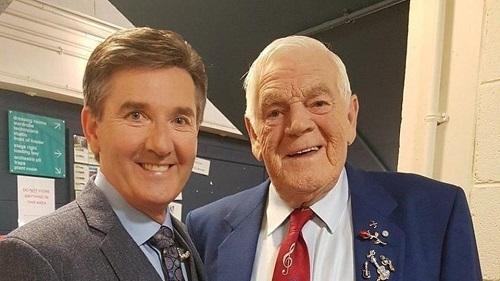 Lynette Fay (BBC Radio Ulster) I am so sorry to hear of the passing of Big Tom McBride, Ireland’s King of Country- a National Treasure and Irish country music legend. Suaimhneas síoraí ar a anam uasal. The Late Late Show: We were very sad to hear this morning of the passing of Ireland’s King of Country, Big Tom. Our condolences to his family, friends and fans. He was a huge part of our Country Specials and we will be paying special tribute to him on this Friday’s show. Jonathan O'Brien: Big Tom joins the majority. 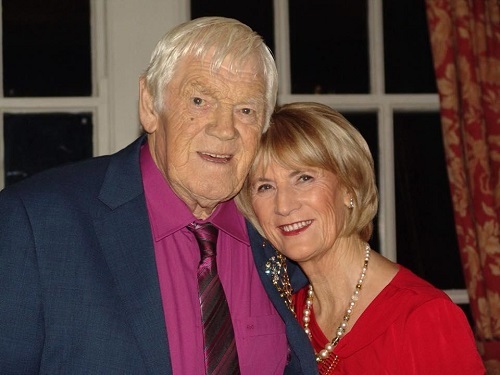 Good story: Garech Browne once took Mick Jagger to a Big Tom gig in Castleblayney in the early 1980s. Jagger went backstage afterwards and introduced himself. Big Tom refused to believe it was him and ignored him. Jagger flounced off in a huff.